Reykjavík is a stunning city but seen from above it’s even more beautiful. 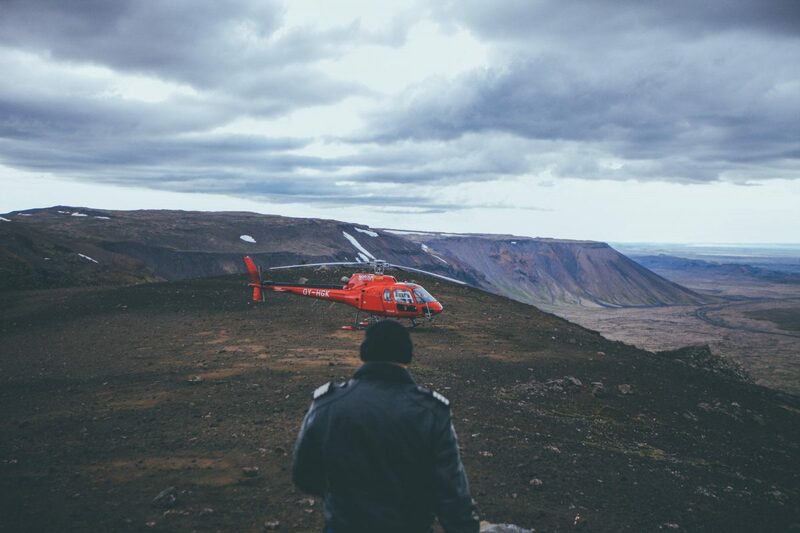 Exploring Reykjavík on a helicopter right is without a doubt the most exciting way to explore the city. 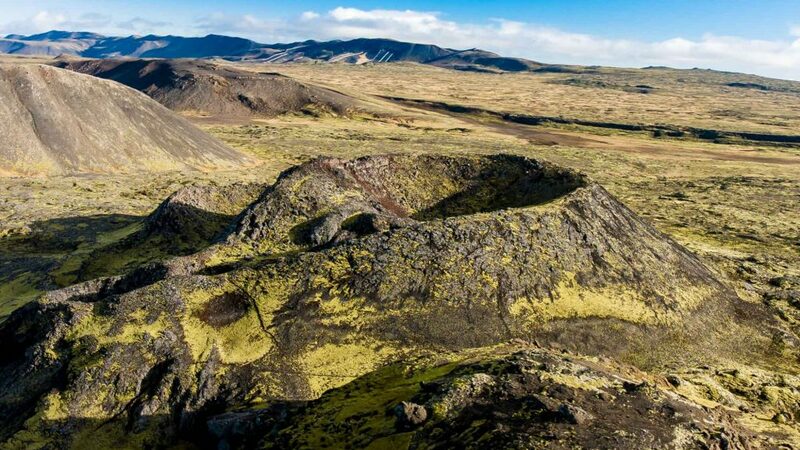 We will make a stop at one of the numerous mountains that surround Reykjavík giving you the most memorable view over the capital and the area surrounding it. 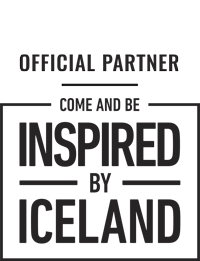 This is a trip of a lifetime. 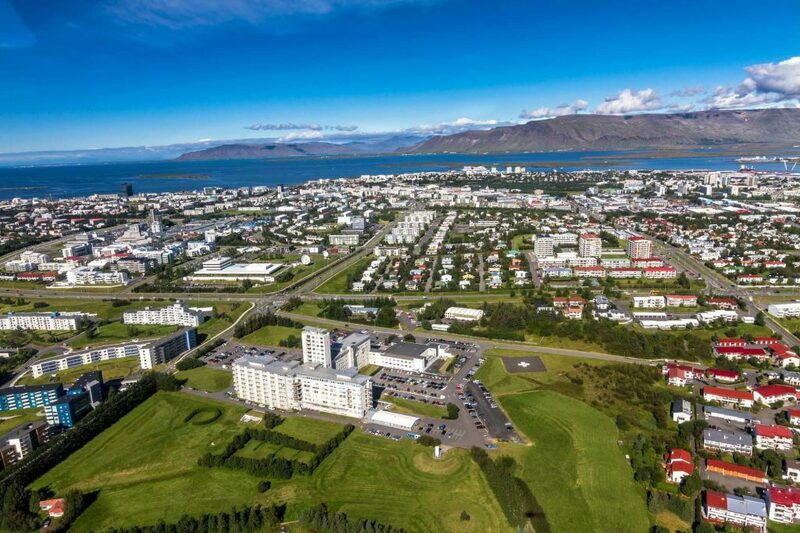 Your Reykjavík Summit Iceland helicopter tour really will give you the best panoramic views of Reykjavík, the local mountains and the ocean. 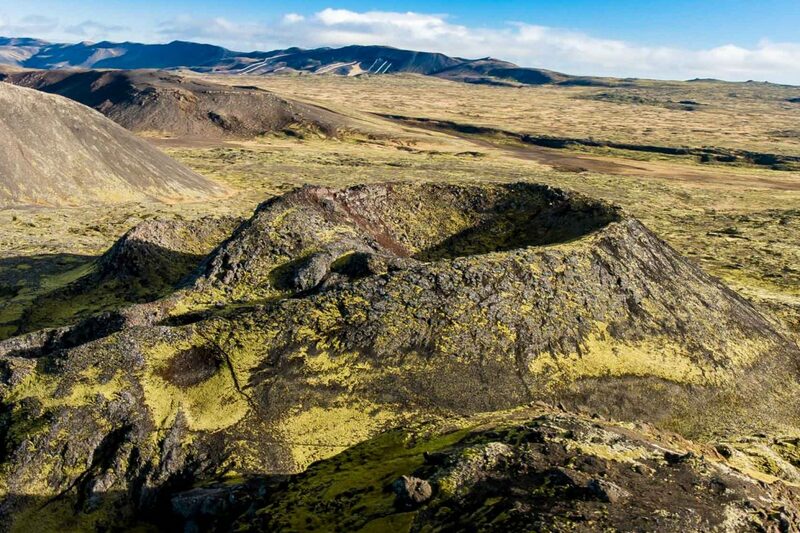 This tour is called the Reykjavík Summit for a reason – you will experience a once in a lifetime opportunity to land on the summit of one of Reykjavík´s dramatic mountains. Stand on the mountain in silent witness and gaze at the glittering vastness of the azure ocean which extends out before you far below. 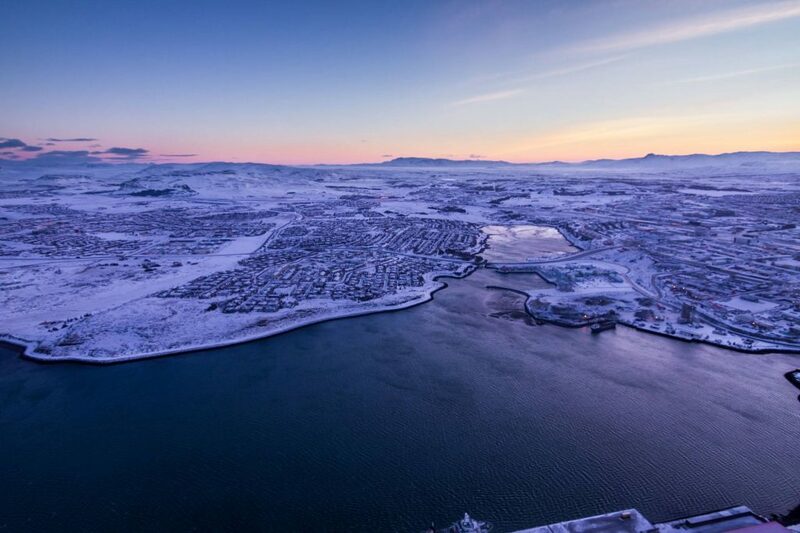 Your Reykjavík Summit helicopter tour Iceland will give you a grandstand view of the wider Faxaflói Bay area, of which Reykjavík is but a small part. You will see numerous small islands stretching out as far as your eye can see. The majesty of the mountains beneath and behind you will simply take your breath away! 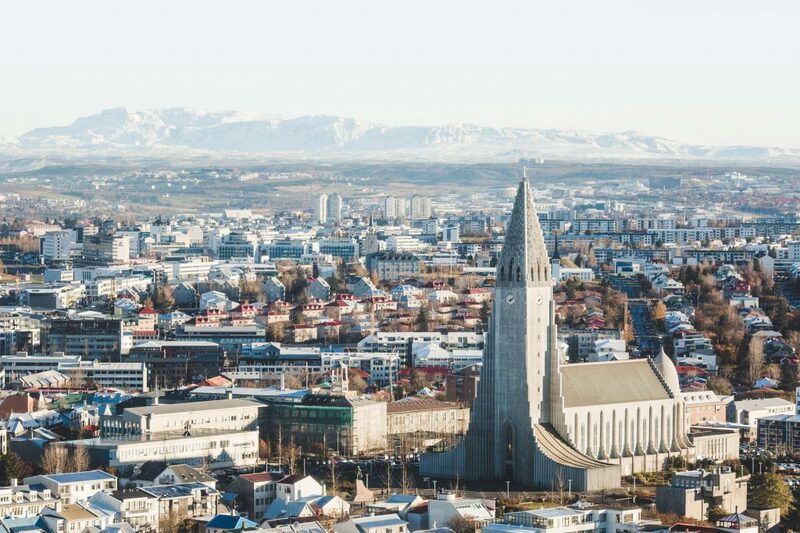 Reykjavík means ‘smoky bay’, witnessing the surreal clouds of steam wafting from hot springs on distant hillsides – you will surely understand why Reykjavík is so named. Gazing upon the quaint and colorful towns and villages far away will give you a real appreciation of the vastness of this Arctic world and beyond. 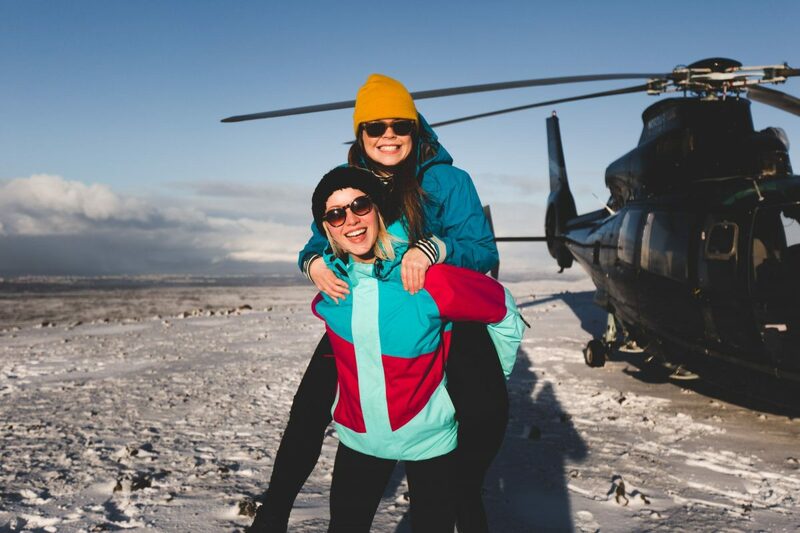 Your Reykjavík Summit helicopter tour Iceland will truly give you a one-of-a-kind experience – build memories to last a lifetime and take photographs to die for. 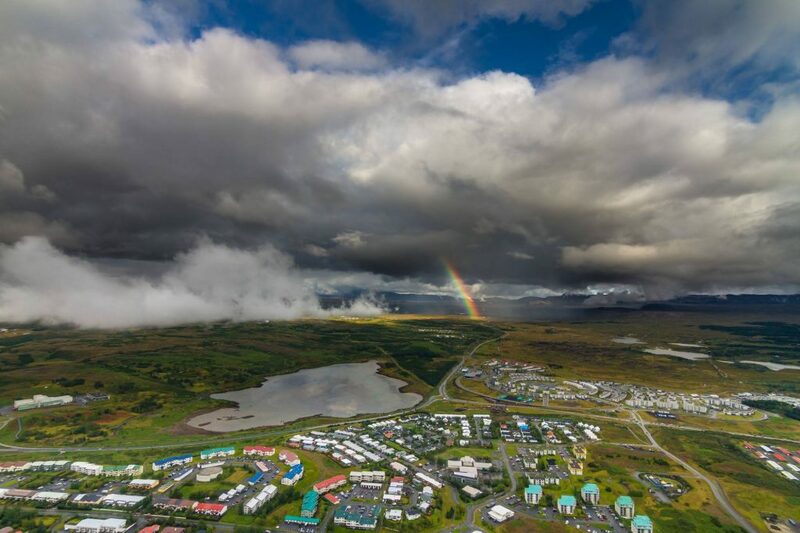 Sights: Incomparable Reykjavík city views, its spectacular mountain tops and magnificent ocean vistas. 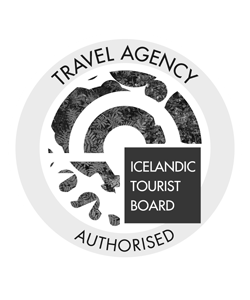 The total duration of your Reykjavík Summit tour is 30-45 minutes. 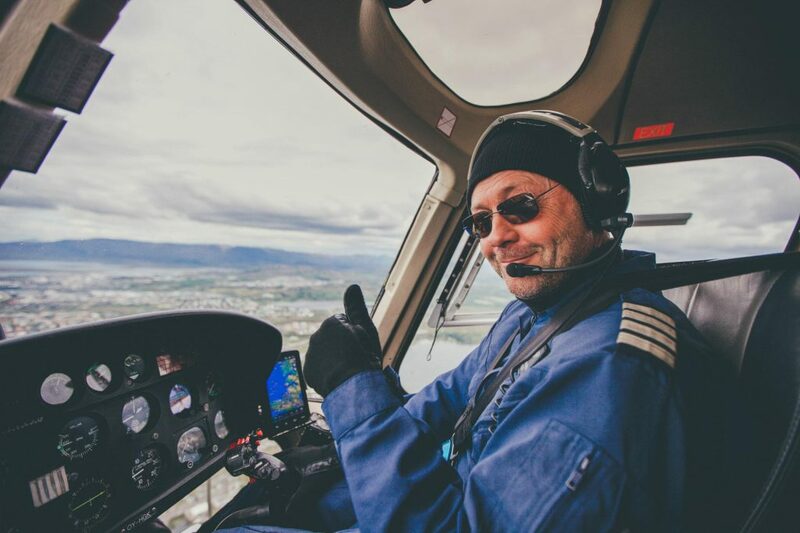 Timing depends a little on the helicopter type and weather conditions. 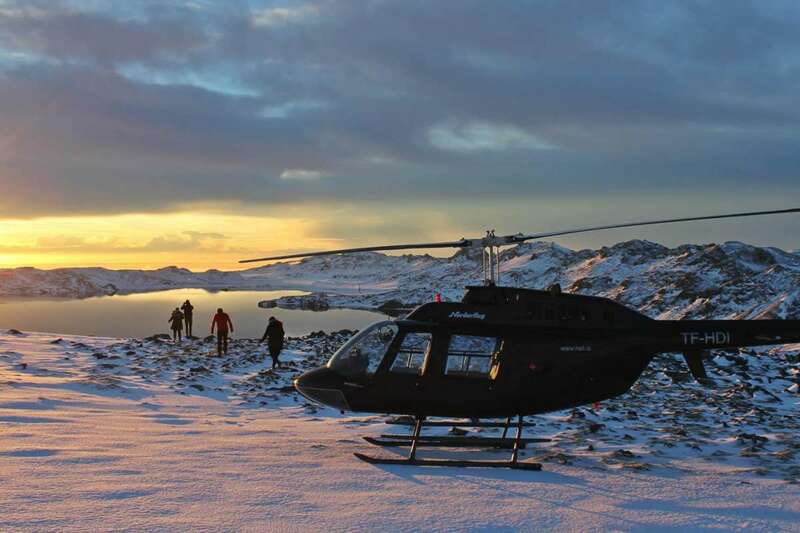 A 15-20 minute guided helicopter tour of the Reykjavík area and a 15 minute landing on a nearby mountain are included. 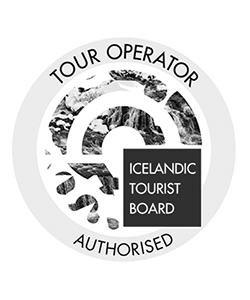 This tour is also available without the mountain landing for 27,900 ISK per person. The total duration is 15-20 minutes. 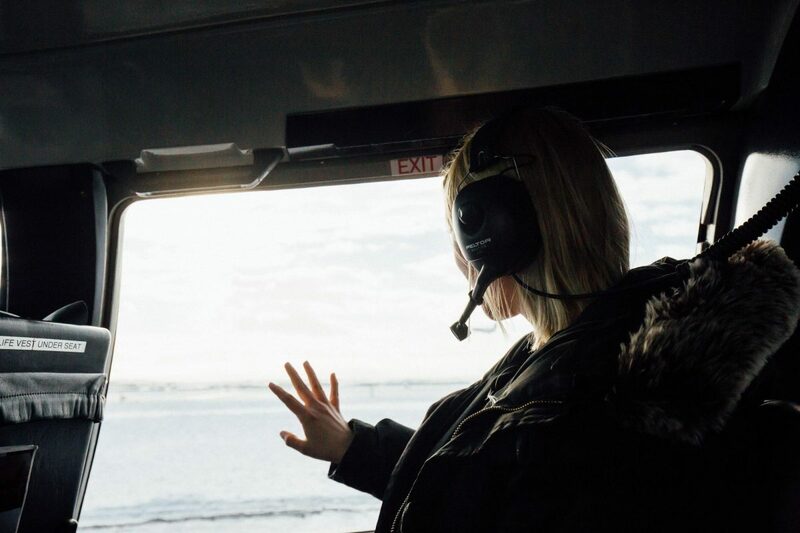 We call this tour Reykjavík by Air. 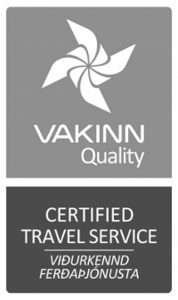 Please contact us if you wish to book our Reykjavík by Air tour.